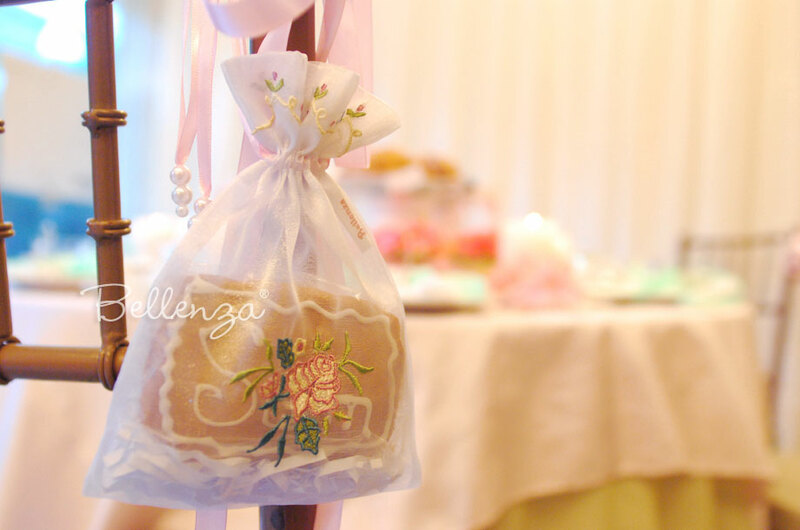 Just the right size for a delicious wedding cookie, these bags also make stylish packaging for a fashion-themed bridal shower party. Each sachet can hold at least: 5 mini cookies, 5-7 chocolate pretzels, 5-7 heart-shaped chocolates, 3 macaron de Paris, or 5-7 pieces of taffy and other similar candies. 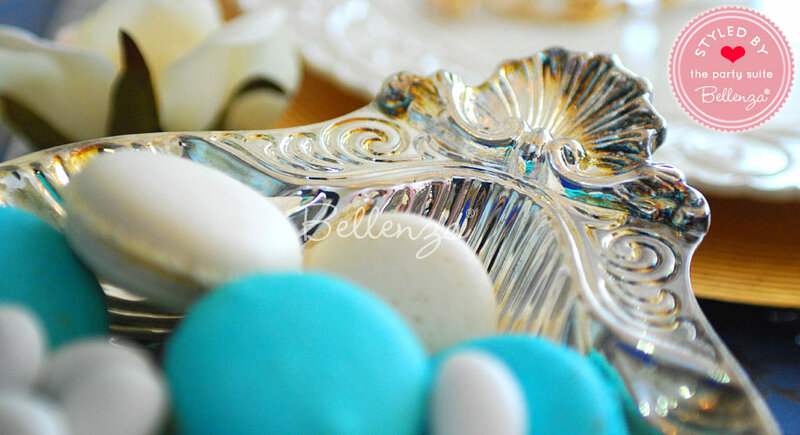 Read about more edible ideas for an afternoon tea party. 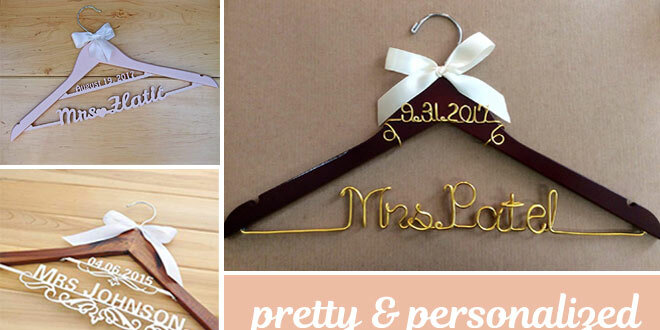 Thinking of having a wedding toss as you exit your nuptials? Simply fill these organza pouches with loose flower petals and arrange them in a country-style basket lined with pink fabric—ready for distribution to arriving guests. 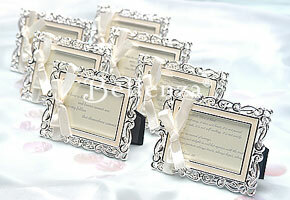 Or they can be placed on each guest’s seat at the ceremony, together with the wedding program. 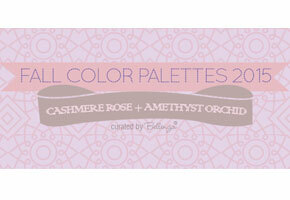 Learn more ideas for a romantic garden ceremony. 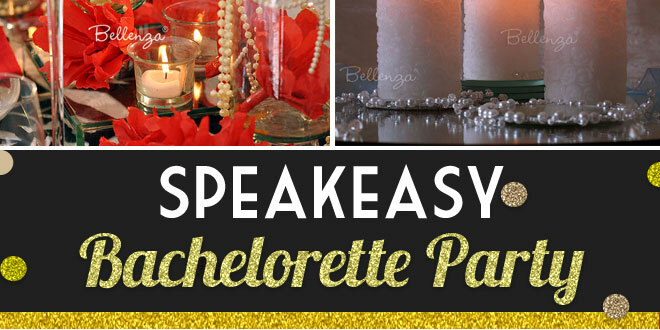 Plan an elegant bridal shower breakfast party with a Southern Belle theme. 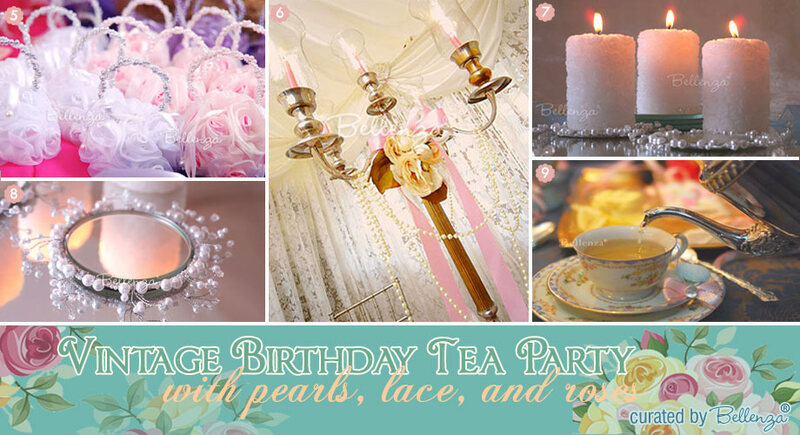 Decorate it with lovely pink and green elements, while incorporating sweet candle decor into the table setting. 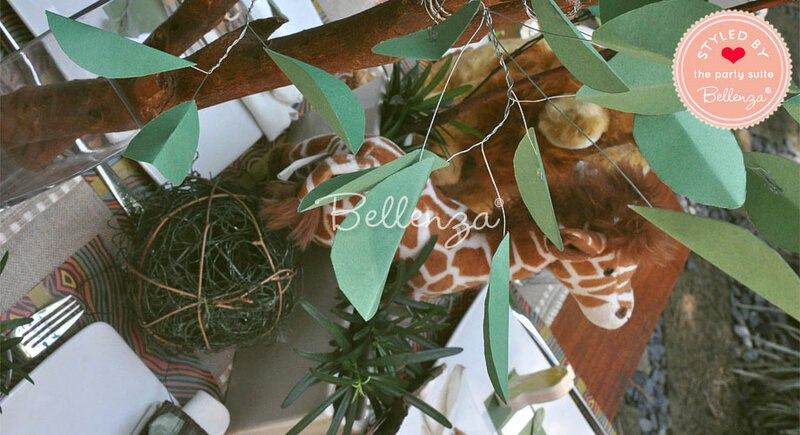 Then use these organza bags as whimsical accents for your chairs. 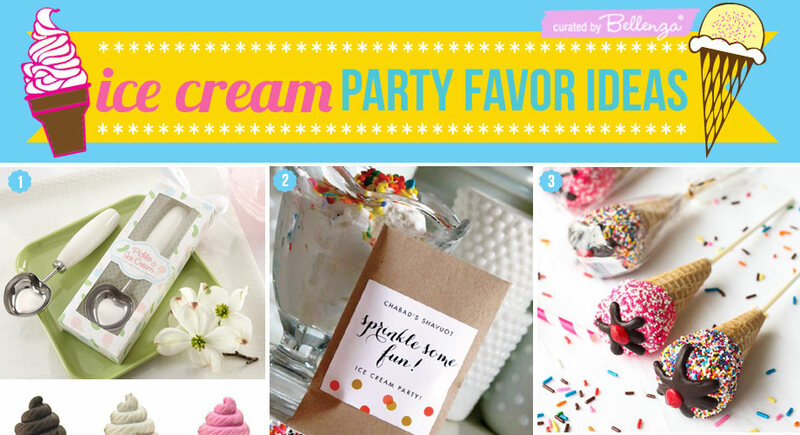 Get more ideas on how to decorate your party chairs using favors. 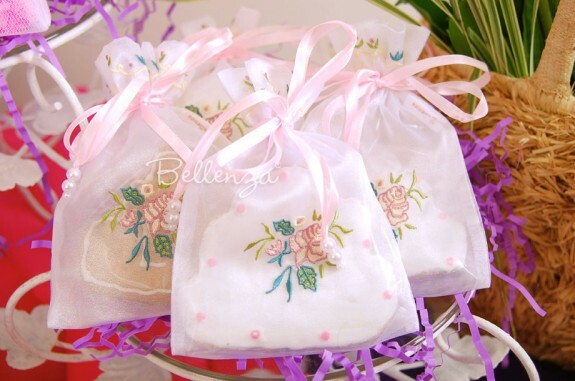 When putting an eco-friendly spin to your wedding favors, give something practical such as DIY cork coasters packaged in our embroidered sachets. Then add a personalized tag in the shape of a leaf or fruit. 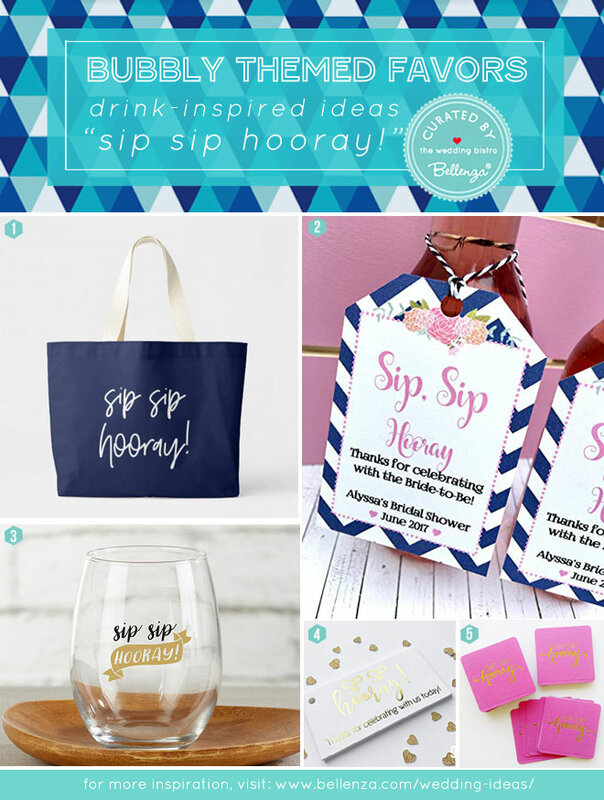 For more great ideas, read about eco-friendly favors that you can make yourself. Each pouch is individually wrapped in a cello bag, then the set of 5 is encased in a larger bag for extra protection. 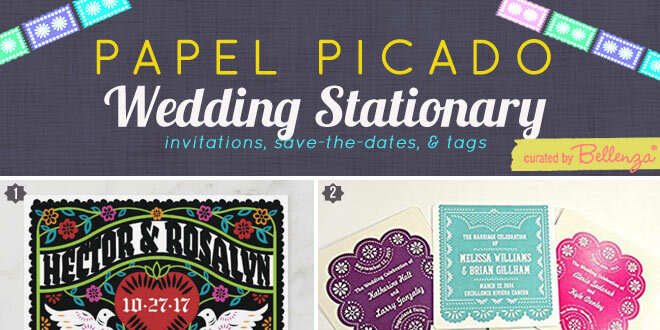 These sheer organza bags are ideal for holding wedding toss petals, confetti, or other similar fillings. 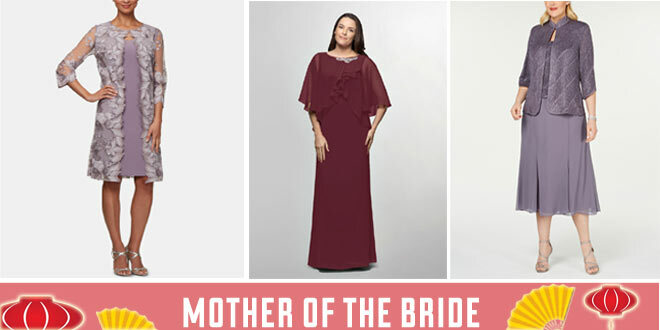 Their sweet floral embellishment makes them popular not only for weddings, but also for baby showers, bridal showers, and afternoon tea parties. 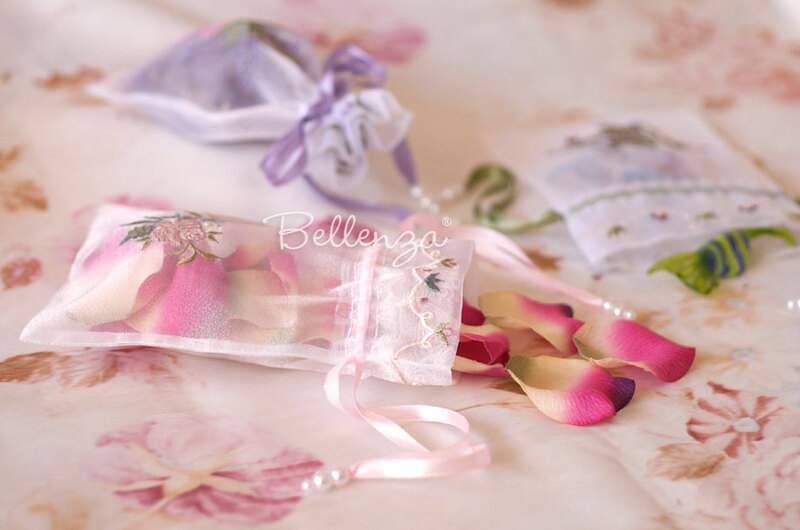 Each Fiore Bella sachet is intricately embroidered with a pink rose atop a bed of leaves; while pastel pink ribbons finished with three pearls serve as pretty drawstrings. 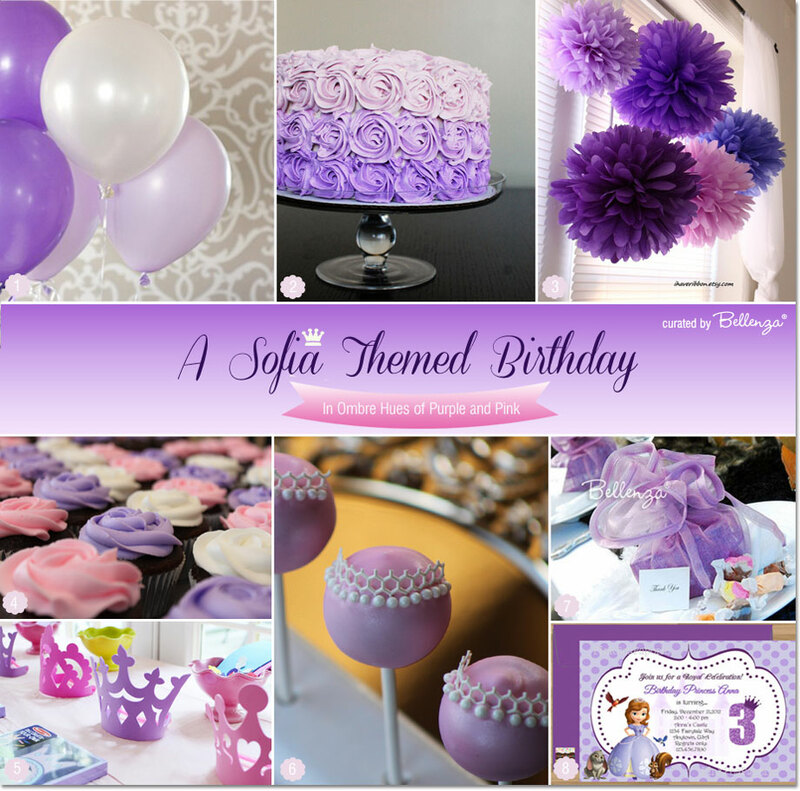 Sofia Themed Birthday Party Ideas in Ombre Hues of Purple and Pink! 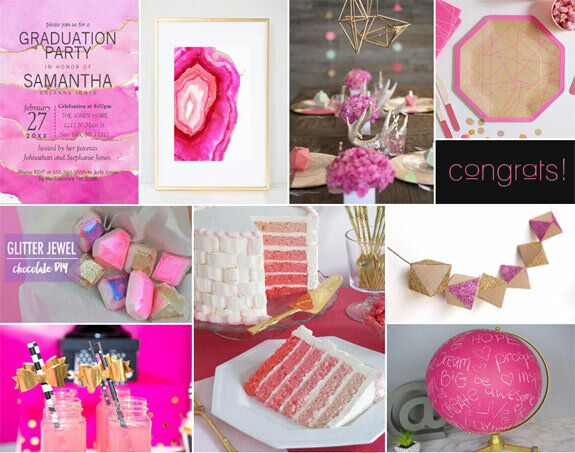 So Hip in Pink! 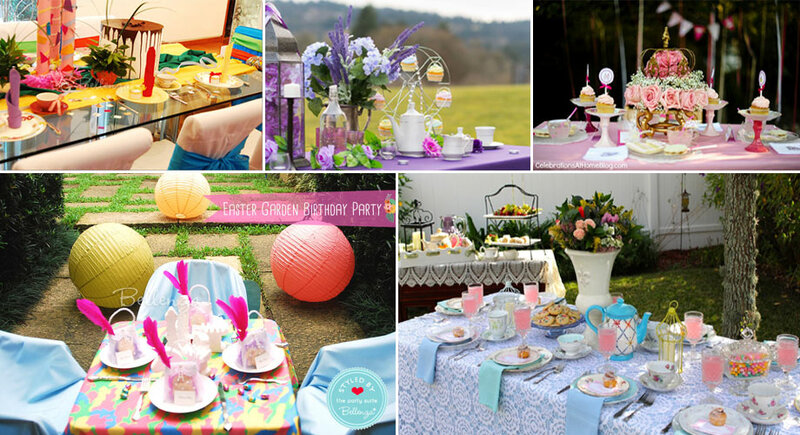 Inspiration for a Pretty Pre-Teen Circus Party! 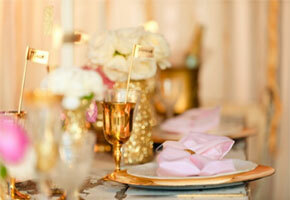 Pink + Gold “Glam Grad Party” Ideas: Glitter and Geometrics! 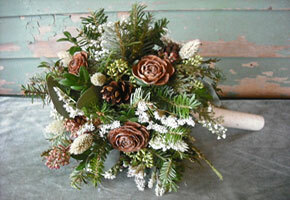 Romantic Winter Bouquets with a Vintage + Rustic Style! 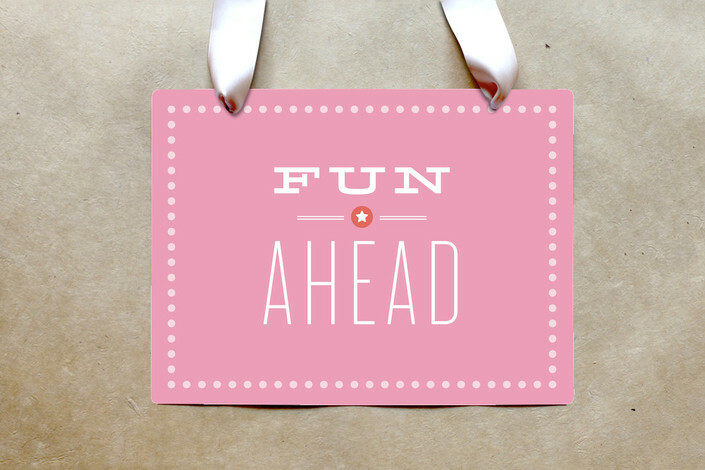 Tips for How to Add Pizzazz to Place Frames!